The intentional practice of entering silence, calming the tumultuous ocean of everyday thoughts and feelings, and intuiting a deeper source of wisdom within is very much rooted in our collective human experience. Meditation has proven to be great for one's health. But just what makes the practice so transformative? Scientific research says a lot. 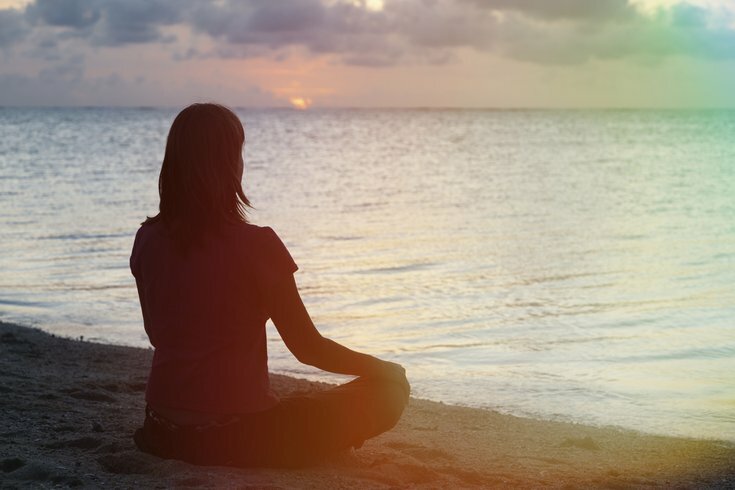 Business Insider has compiled a list of ways meditation impacts your body and brain. Meditation can help reduce levels of depression and anxiety, along with helping people tolerate pain better. Research also shows that meditation can cause changes in participants' brains that are connected to memory, self-awareness and perspective. Decreased blood pressure and more variable heart rate are also effects of meditation.